The IP Audio Address System consists of multiple SIP (VoIP) and POE devices. By interconnecting them in a private network it is easy to create solutions for Public Address applications, like Paging and Intercom. Sharing of the existing network. 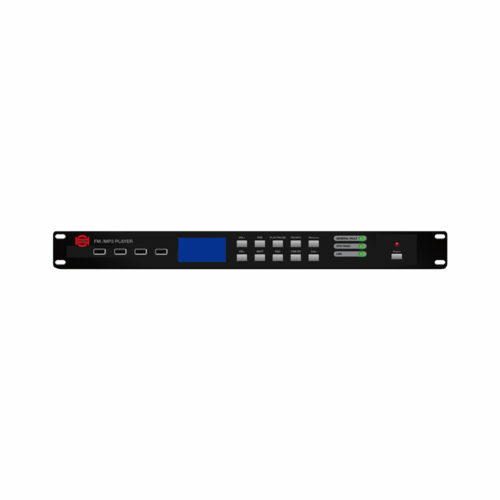 3 real-time audio playback for BGM provided by the server software, plus partitioning program timing and other functions. 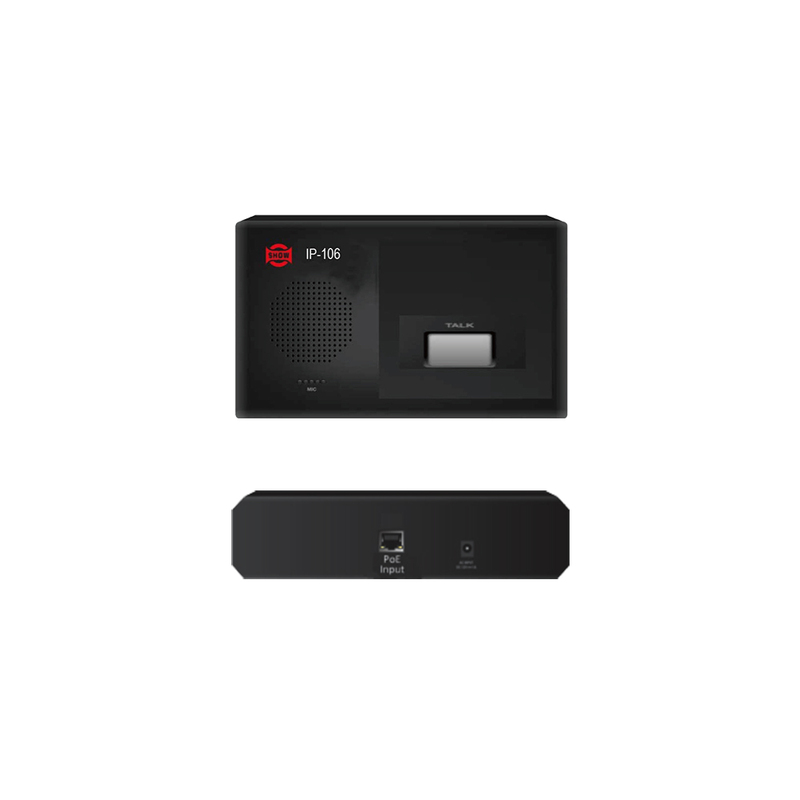 Paging MIC can call any partition, group or intercom with any one or more VoIP terminal. Paging MIC can connect up to 32 partitions in LAN. 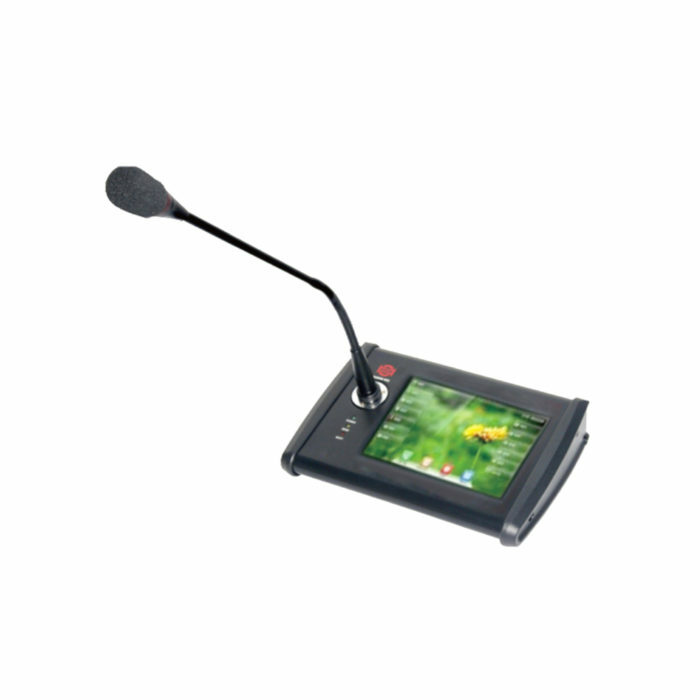 VoIP phone can call any partition or group or intercom devices with any number of VoIP terminal. The system can connect up to 250 partition in LAN. 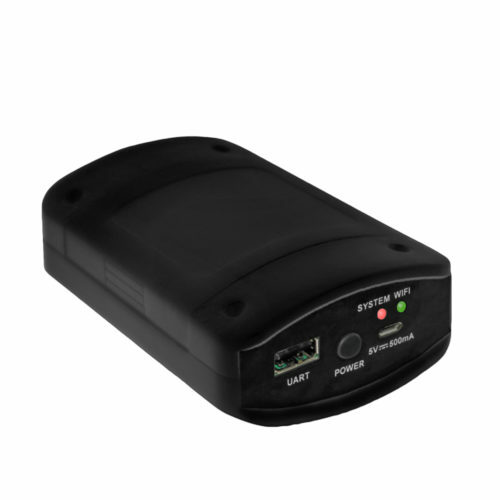 The phone can be automatically connected to broadcast. A terminal can automatically or manually record locally and upload to the server. Each terminal can have a local audio source and a player, with scheduled playback function, unified maintenance, update playlist and timing information through the server software. Multi-host network across the internet. Real-time monitoring of Network communication / equipment failure status, etc. 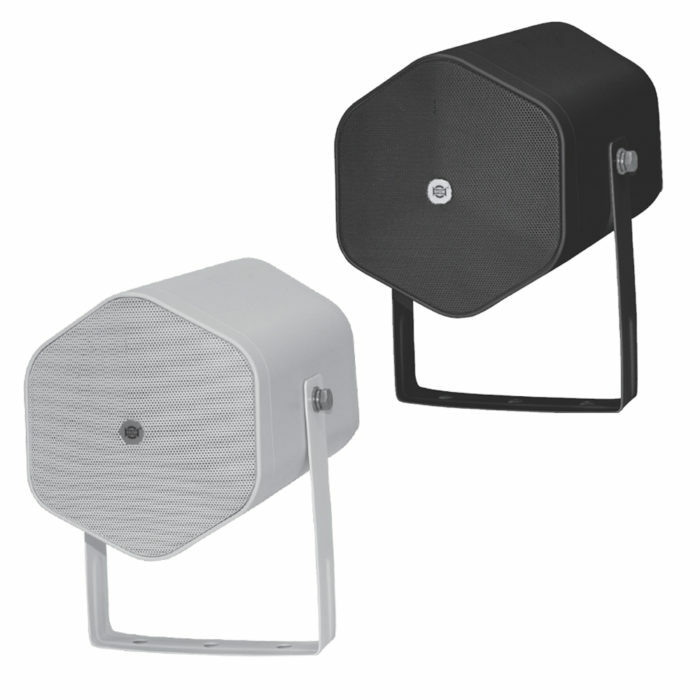 IP-103 is a paging microphone dedicated to the system. Of modern design it features a 7” touch screen to control the paging zones or can be used as an intercom station for communication with one or several VoIP terminals. 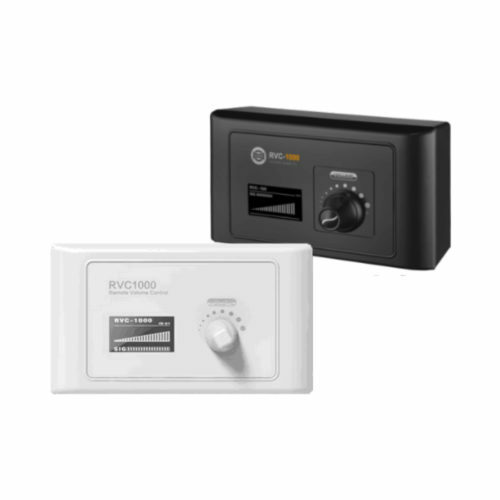 IP-104 is an Intercom terminal panel which decodes IP audio from the LAN and manages GPIO commands for local emergency light or message trigger. 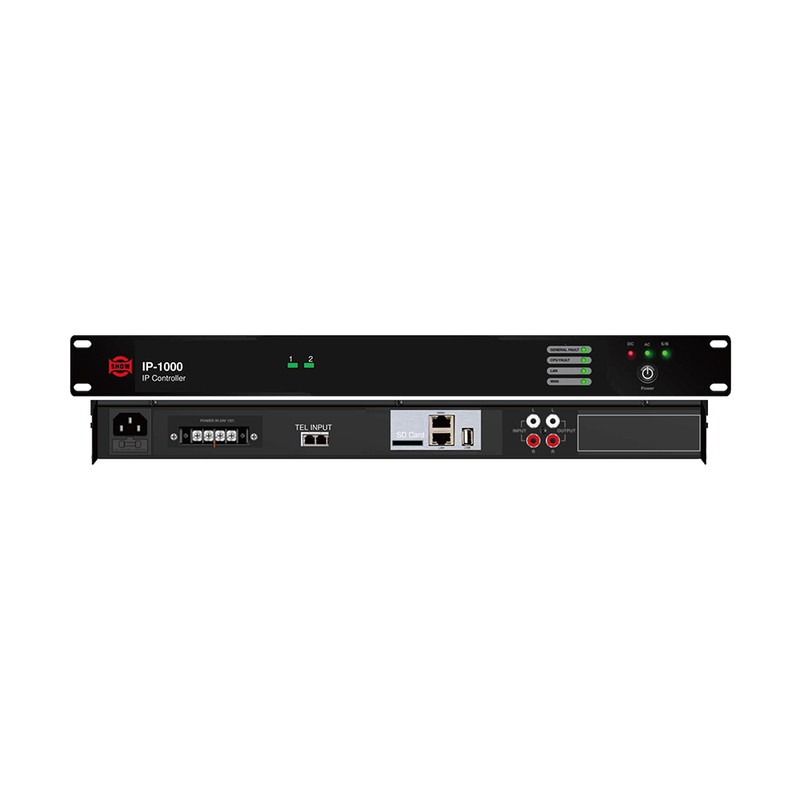 This module can be used at a long distance from the main host. 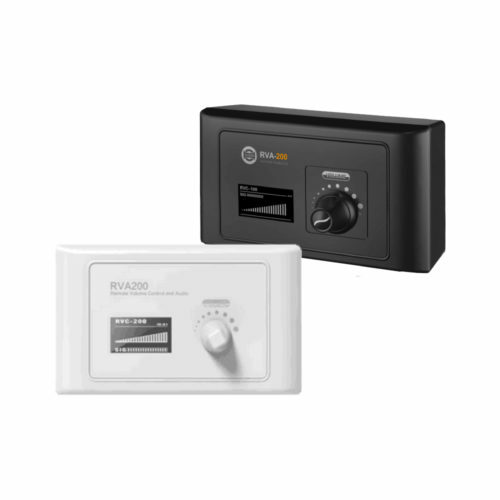 Power is supplied from the POE or from a local DC 12V source. 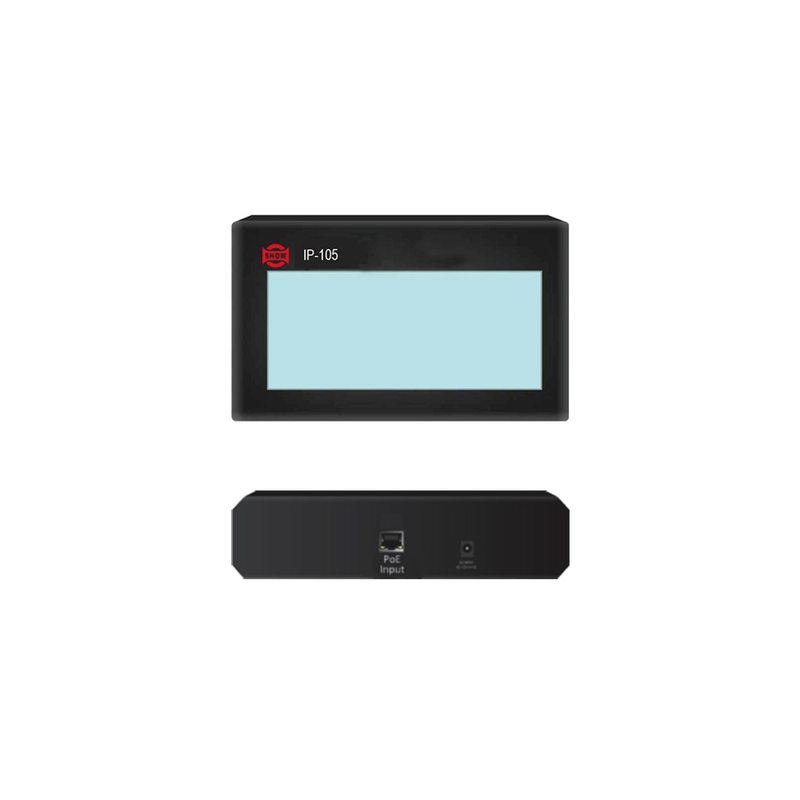 IP-105 is an intercom terminal equipped with a 4.3” touch screen for parameters setting and video intercom. 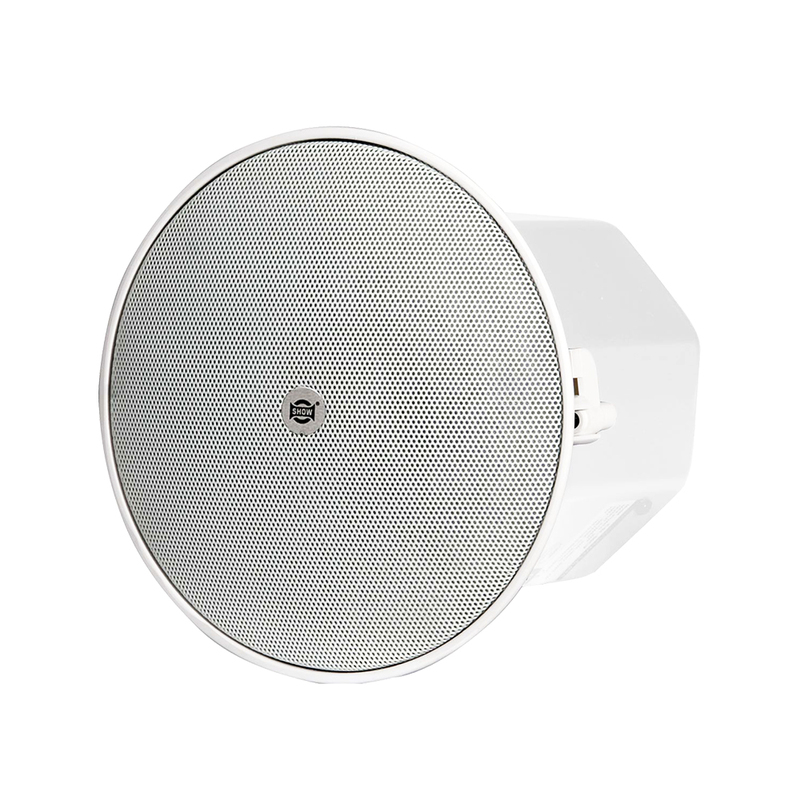 IP-106 is an intercom terminal equipped with a speaker and a push to talk button for the communication with any VoIP device of the system. 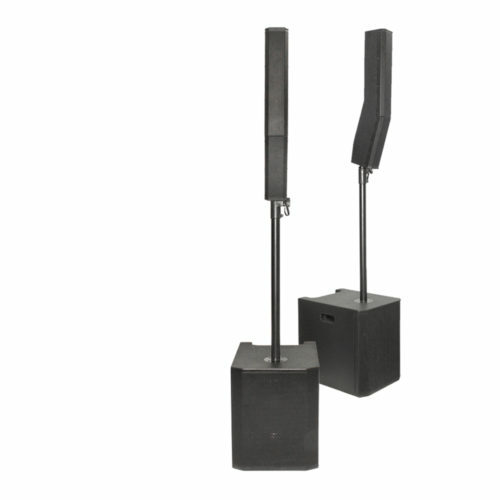 SIP version of NCL-4 and NPJ-5 speakers are the perfect VoIP devices to be used in the system. 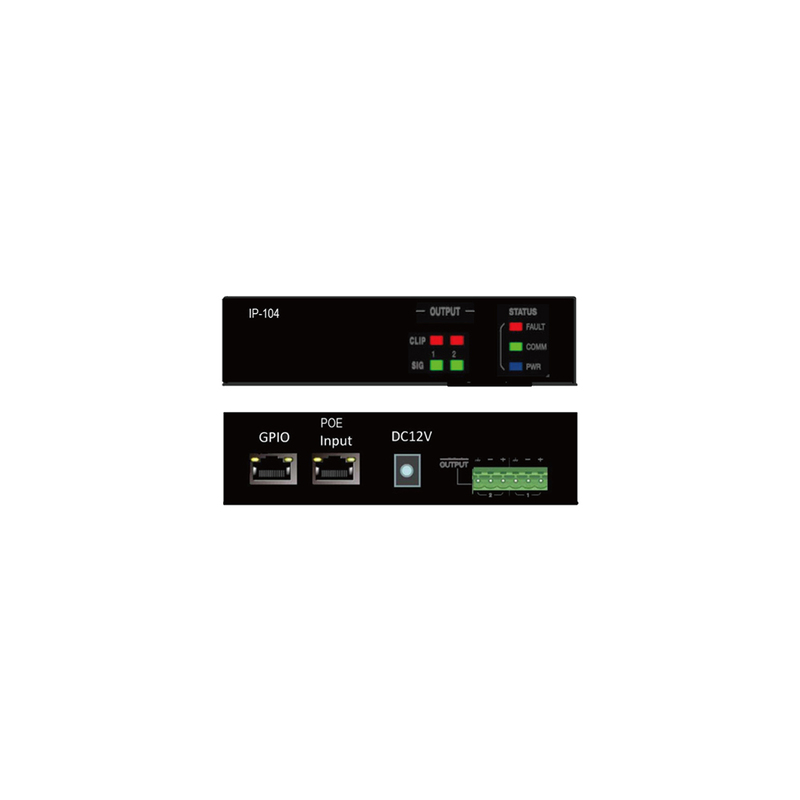 Like IP terminal IP-104, they feature POE supply or external DC 12V and can be located at a long distance from the controller. They can run an auto test reporting about eventual operation problems. The speakers offer GPIO connector for local emergency light and a MIC input for talk back.